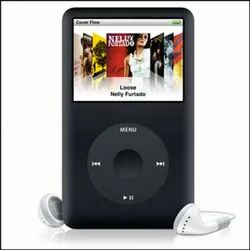 It is a digital media player designed and marketed by Apple. It uses flash memory for storage which has the lithium polymer battery for power back up. These are known for their user friendly approach, easy access and fast operation. 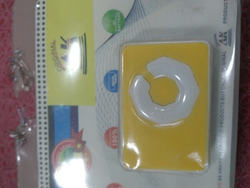 We import these devices from the renowned manufacturer Apple and export them at most affordable price.